Ships today if you order in the next 14 hours 40 minutes. 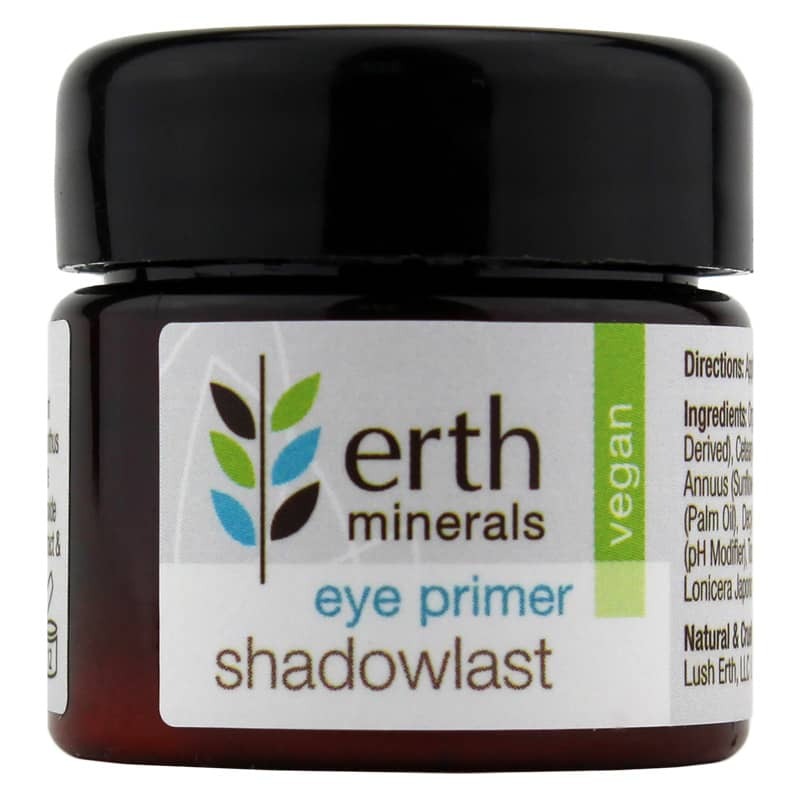 Erth Minerals Shadowlast Eye Primer increases shadow intensity and extends shadow staying power. Shadowlast also treats your lids to a special blend of organic aloe, evening primrose oil, and other active botanicals to moisturize and protect the delicate eye area. Doubles as a botanical treatment to moisturize and protect. Apply and let dry before you brush on shadow. Doubles as a botanical treatment to moisturize and protect. This is a very nice primer. It has a cooling/soothing effect to your lids, so if you're prone to sensitivity..this is for you. My eyeshadow had better staying power throughout the day. Love that it's a far better alternative to many other well known brands. Didn't work for me. At all.